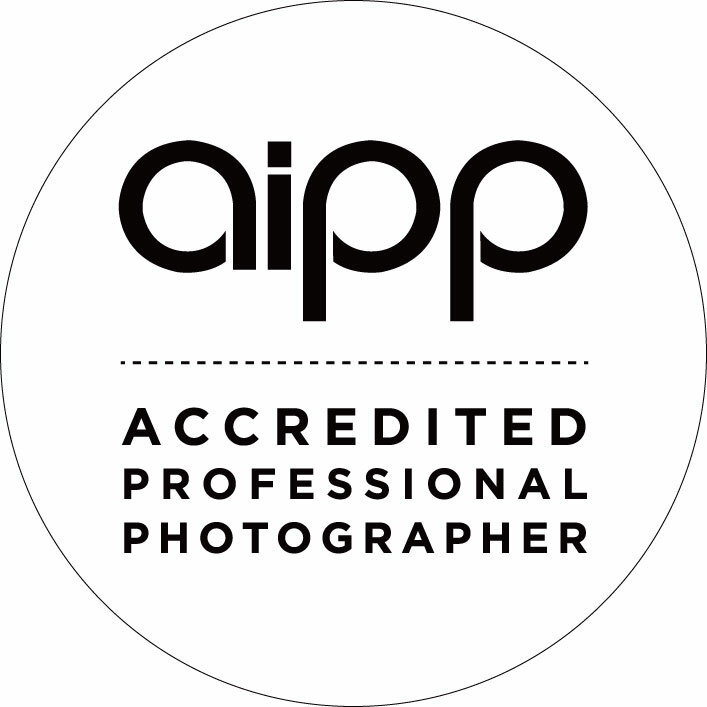 Sheryn Ellis is an Accredited Member of the AIPP – Australian Institute of Professional Photography. Sheryn has been an accredited member of the AIPP since January 2012. Why choose an Accredited Photographer? In today’s market everyone’s a photographer, right? Wrong. Having a fancy camera does not make you a professional. abides by the AIPP strict Code of Ethics, has the skills, creativity and ability to complete every project they undertake on time and on budget. Accredited members are committed to continuing their professional development/training to ensure they maintain the highest industry standards both in photography and business management. The AIPP logo is your guarantee that you, the client, are receiving the best service and quality possible. Sheryn is listed with the AIPP here and also in their Pro Portrait Directory here.